It has not been that long since you have bought a car. Yet, you are not satisfied with the way the vehicle is performing. Although it hardly gave any reason to complain a few years back, as the time is passing by, the performance of the vehicle is becoming a matter of concern for you. Even giving it a better rule by using a personalised number plate also does not seem enough. This is not a problem that you alone face. It’s common with almost every car owner. One of the major reasons is of course that the engine of the car is not taken proper care of. It leads to malfunctioning of the engine, thus resulting in degradation in the performance of the car. 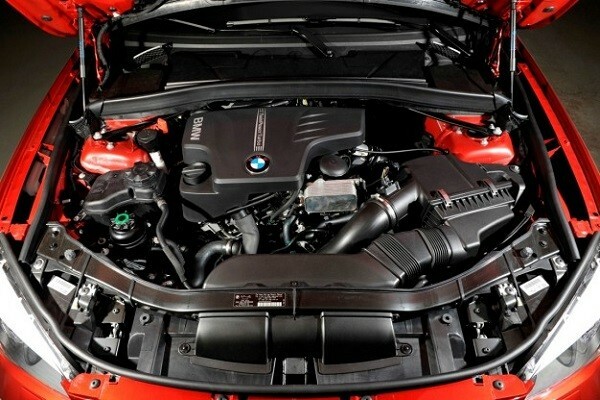 To ensure that your car functions properly, you need to take care of the engine in a proper way. So, how should you do that? Here’s a quick look at some of the steps. It’s the oil that drives your engine. So, it is extremely necessary for the part of your car. But remember, it should be clean and fresh. If you keep the same oil for a long time, it is going to have a negative impact on the engine, which is going to break down at some point of time soon enough. In addition to the oil, the oil filters should be replaced as well. It will help to keep the engine free from all the dirt and filth that floats on the oil. Thus, the chances of increasing the engine’s durability is sure to enhance if the oil filters are also replaced, along with the oil, on a regular basis. The cooling system is surely one of the most important parts of an engine. As the name suggests, it plays a role in keeping the engine cool. This is not an easy task, especially taking into account the fact that the engine plays an extremely important role in running the car, taking up all the loads. So, it is quite expected that the engine will get heated easily. And that’s what leads it to malfunction. So, it is extremely important to keep the cooling system of the car in a working condition. One of the best ways is to use the coolant properly. If the proper amount of coolant is circulated, it ensures that the engine does not get too much heated and can be cooled down easily. So, the engine functions properly for a long time. Can you see a leak in the engine? Or can you smell it? The smell of the oil will tell you that there is a leak in the engine. And if it is really there, you should take necessary steps to ensure that the leak is mended. Such leaks occur due to overheating. And most of these are caused when the engine becomes older. The best way to solve this problem is to keep your eyes open. And if you can find even a minor leak in the engine of your car, you should immediately repair it. Remember, it is never wise to let the trivial seepage turn into a serious issue that can take a lot of effort to do away with and take a large amount of money. Has it ever occurred that the warning lights of your car have blinked and come on, yet you have not paid any attention to those? This can be a major mistake that you have made. There are many cases when the warning light shows up as a major problem has occurred. So, it is never a good idea to ignore them. However, at times, the warning light is caused due to minor problems as well. No matter what the case is, you should have a look at it. And if you find that there is an issue with the engine, you should undertake the necessary steps. If you own a car, it is almost imperative for you to take proper care of it. You can use a private number plate on it to give it a great look. But you should ensure that the engine functions properly for a long time. It will also help you save a good amount of money for further repairs. So, take proper care of the engine to ensure that it offers you service for a long time. With every passing day, the number of vehicles on the roads are increasing at a fast pace. This has not been observed in a certain location. In fact, it is common across the globe. It’s really sad to see that even the excellent looking vehicles or those personalized with private number plates are involved in accidents. As many as 1.3 million people are killed in road accidents every year. And in many cases, it’s the car to blame for this problem. It is the tire of the car that remains in touch with the ground. And in many cases, the accident occurs when the tire bursts or there is low air inside it. To reduce the number of accidents on the roads, companies have been looking to improve car design. And many of them have come up with ways to achieve it. Several innovative techniques have been introduced. One such innovation is the introduction of airless tyres. Malfunctioning of the tyres is surely one of the major causes of road accidents that happen all over the world on a regular basis. And one of the most common occurrences is tyre blow out. When blow out happens, the driver tends to lose control of the vehicle. As a result, it can lead to serious accidents. Most of the companies were wary of this problem of flat tyres causing accidents. So, a question was doing the rounds: how can this be solved? Experts have wondered about this and come up with a unique plan. They have introduced tyres for cars, which are not inflated with air. Airless Tyres – this is what these tyres are. And the concept of this type of tyre was named Tweel, a blend of tyre and wheel, way back in 2005 by the French tyre company Michelin. So, how is Tweel likely to come in handy for the riders? This type of airless tyre is going to make the ride better than ever before. It will ensure that you don’t have to experience a bumpy ride, no matter what the condition of the road is. So, the ride becomes comfortable and you can enjoy it to the fullest. Tweel is manufactured in such a way that it can function as a tyre without any air. How does it perform that way? Tweel has spokes, which are manufactured in a special way. These spokes are able to absorb the impact of the bumpy ride. This task is performed with ease in pneumatic tyres by the air pressure, which is present in the tubes. In this type of tyre, the tread and shear bands usually get deformed temporarily when the spike bends due to the pressure on hitting the ground. But they soon return to their original shape. Thus, they function in a perfect way to give the experience of normal tyres to the riders without even having the air inside them. When it comes to the durability and the performance of the tyres, the tension of the spokes play a major role. This is true in case of Tweels as well. 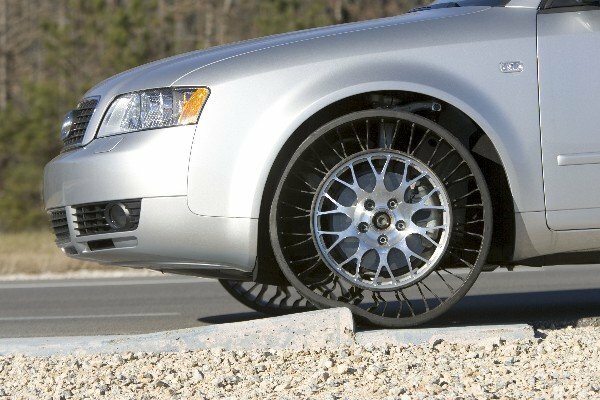 These airless tyres are made from spokes of different types of tensions. So, they can be used under various circumstances. The varied tensions of the spokes help to manage the stress of various levels, thus making it easier for the riders to move in cars that have those tyres. It has not been long since Tweel Airless Tyres have been introduced. And like any other new innovations, its price is on the high side. However, this is expected to change soon, as these airless tyres are being manufactured by a lot of companies. And they are likely to be integrated in a large number of cars pretty soon. So, the prices are also expected to come down to a certain extent. So, you can now expect to go for cars with tweels or airless tyres. They can decorate these cars with personalised number plates and hit the road with those. These cars are experiencing increased popularity and are expected to become widespread in near future. The world of the automobile is always on the move. It’s ever evolving. And the results of this are clearly visible in the number of new cars that are introduced every year. These cars vary in terms of their capabilities and moreover, in their appearance. In fact it is the way a car looks that motivates a lot of people to buy a particular model. That’s why not all cars are able to make it big in the market despite the attempts of the manufacturer to create an appeal to the consumer. Successful vehicles are able to win the hearts of their target audience through vehicle styling. Like every other year, 2015 also experienced the introduction of a number of new cars. Not all of them have been able to meet the expectations of their target audience. But many of them have been successful with their features and looks. The automobile industry is moving towards the production of electric and hybrid vehicles. There’s some good reasons for that. The fossil fuel resource of the world is reducing over time .This is why the electric and hybrid vehicles are becoming attractive to vehicle manufacturers whilst consumers see the attraction of these low cost vehicles. Electric cars are among the most craved for vehicles of recent times. Here’s a quick look at some of the most amazing electric and hybrid cars that have hit the roads for the first time in 2015. Make a list of the cars that will rank among the most popular ones introduced in 2015 and this vehicle is sure to make it hands down. It is fun to drive. 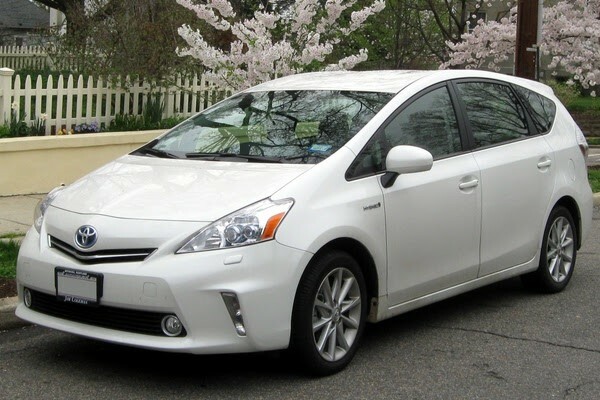 But that’s not what makes Toyota Prius really special. It’s the fuel efficiency of the car that helps it stand apart. It is one of the best models available in the electric-only range of cars. So, if you are planning to go green, this can be a great choice for you. BMW has always been known for the high quality of cars they manufacture. And if you are a lover of luxury cars, you understand the attraction of a vehicle manufactured by this Company. 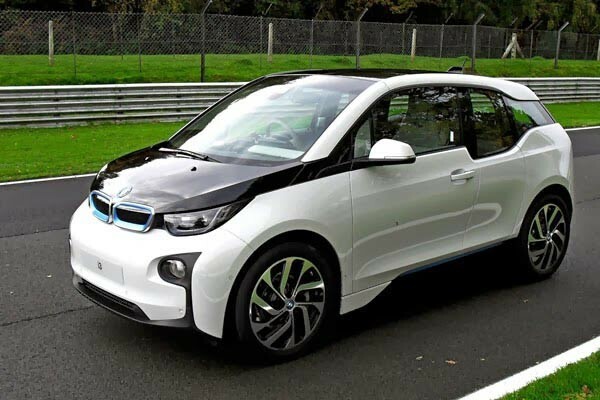 In 2015 BMW has introduced the BMW i3, which has redefined the electric car driving experience. At 81 miles per charge it offers an excellent driving experience. So, you had always associated luxury cars with larger vehicles, right? But have you ever thought that even small cars can offer a very similar experience in terms of the luxury they offer? 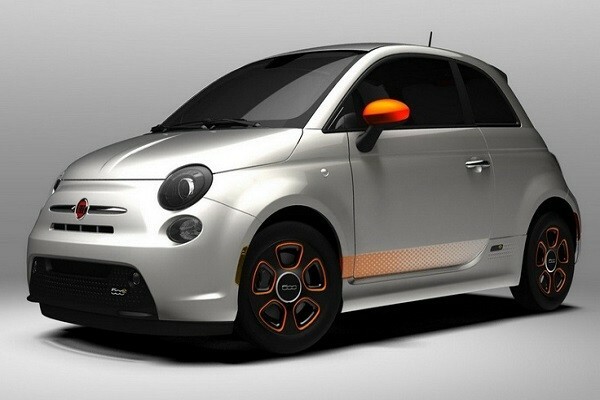 That’s what the newly introduced Fiat 500E has achieved. It’s competing with some of the most amazing vehicles in terms of luxury and enhanced driver experience. 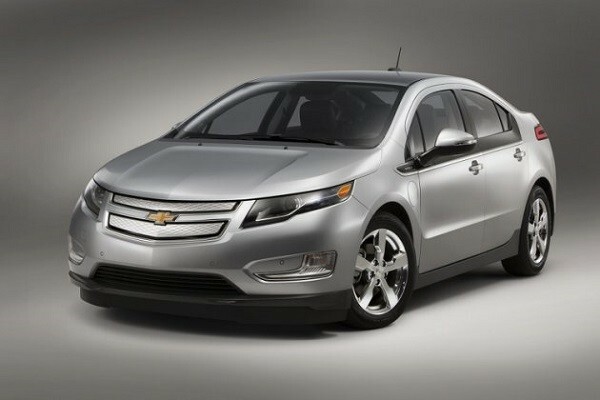 The Chevrolet Volt ranks as one of the best electric and hybrid cars introduced in 2015. This vehicle has an amazing mileage range with an all-electric range of about 50 miles. Subsequent range is afforded by running on gas. In recent times, quite a few electric only vehicles have been introduced but the Chevrolet Volt combines electric and fuel energy technologies. A number of new electric or hybrid cars have been introduced in 2015 but not all of them have been able to make it big in the market. 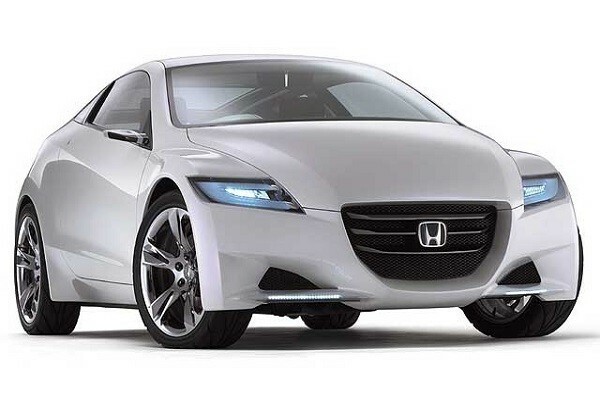 These cars have stood apart in the race for market share and are sure to remain relevant to the market beyond 2015. The world of technology is moving forward at a pace. Technology is impacting all aspects of life like never before and cars are not excluded. The use of technology is enhancing the experience we gain from our cars like never before. It is making the experience of driving a car increasingly rewarding. Cars are becoming more and more comfortable. Moreover new technologies are also helping to make them safer than ever before. There are several safety features for cars that are currently in development. When you are driving a car, it is important for you to remain safe yourself. And it is no less important to ensure that the people who are travelling on the road are not affected by the way you drive the car. Safe driving is a must in order to avoid having an accident but you can now also install a pedestrian protection system to improve the process of driving safely. Within a short time, pedestrian protection systems are likely to become one of the most common safety features in cars. It will warn you when a person comes in front of your car or when a vehicle is too close. If the system detects that there is a person or vehicle in front, within a specified distance, then the system applies the brakes in order to avoid a collision. Tyres are arguably the most important part of the car when it comes to safety. It is important to keep the tyres in good condition. Tyres need to be in good shape to avoid a loss of control during braking or when travelling at speed. Tyre pressure is important as it will control the rate at which your tyres wear and it will ensure your tyres are not going to overheat. 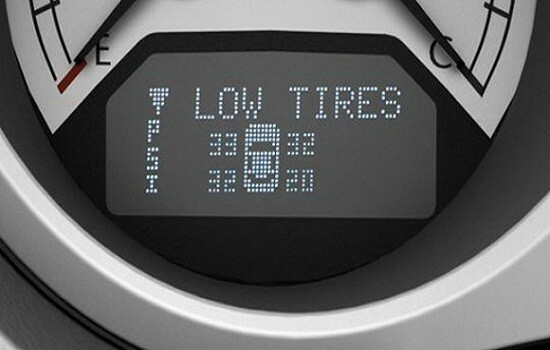 Tyre pressure monitoring systems are becoming increasingly common in cars. They will let the drivers know if individual tyres are under inflated whilst inflating tyres as and when needed. Wouldn’t it be great if you could know from your car where other vehicles are on the road? It would help you avoid vehicles before they present a risk to you. Talking cars are likely to become a reality very soon. However, this does not mean that the cars will be talking to one another. Instead, they will send signals, which will help them communicate with one another. The moment your vehicle gets a signal from another car it will let you know not to advance in a particular direction. These days, most people are overworked. A significant number of car accidents occur because drivers are tired. In response to this safety concern a number of car manufacturers are introducing an alarm system to alert drivers that are suffering from tiredness. The system learns from the movement and responses of the vehicle when the driver is suffering from tiredness and alarms the driver accordingly. Premier Plates are a DVLA approved reseller of DVLA number plates and we are a registered supplier of acrylic and classic number plates for cars and motorcycles. We buy personalised registrations from auctions and from members of the public. We are brokers of dvla registrations for members of the public and we provide our marketing service for owners of high value and low value private number plates. We have custom search facilities on our website which allows our customers to search quickly for their ideal number plate. If you are looking for a dateless or a modern style of registration then you will be able to find it and enquire or buy securely online. We also have a sales team available to deal with your enquiry or alternatively to take an order over the phone should you feel nervous about ordering online. Before choosing your ideal plate you need to check on the age of your vehicle and the year qualifier for the new plate in order to make sure it is a transferable number to your vehicle. In purchasing your ideal plate you will need to ensure the vehicle displays the registration in accordance with DVLA regulations and it is recommended that you buy your number plates from us as part of your order.